The State Fire Marshal’s Office arrested a Florien man for setting his vehicle on fire. 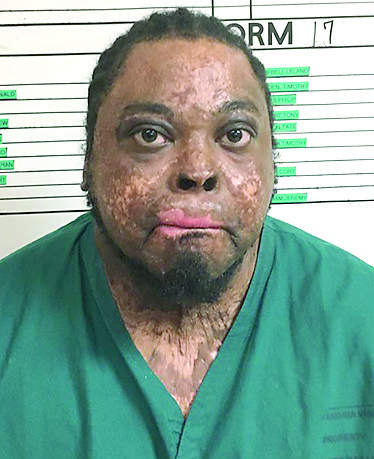 Corey Gosey, 31, was booked into the Sabine Parish Jail Wednesday, Jan. 23, on one count Simple Arson. In the late evening hours of Jan. 8, SFM deputies were contacted by the Sabine Parish Sheriff’s Office to assist with investigating a vehicle fire located in the 400 block of Devils Branch Road in Florien. After assessing the scene, investigators determined the fire was incendiary. In an interview with deputies, Gosey admitted he set the car on fire. Due to his history with setting fires, including as part of a past suicide attempt, Gosey was admitted to a local hospital for evaluation. Following his release from the hospital on Jan. 23, Gosey was taken into custody.